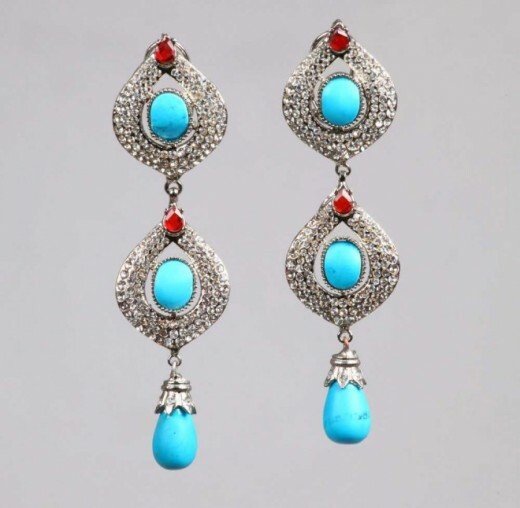 Jewellery consist of small decorative items worn for personal adornment, such as brooches, rings, necklaces, earrings, and bracelets. 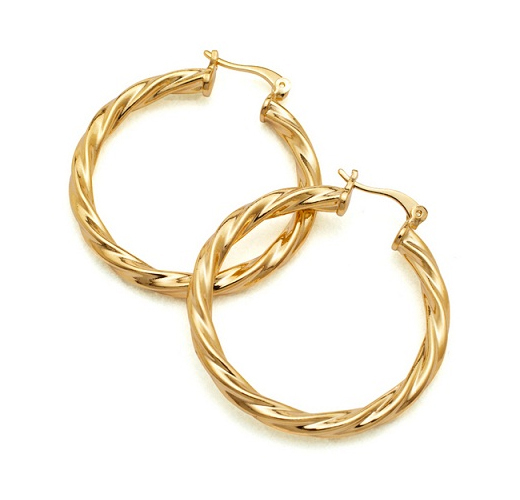 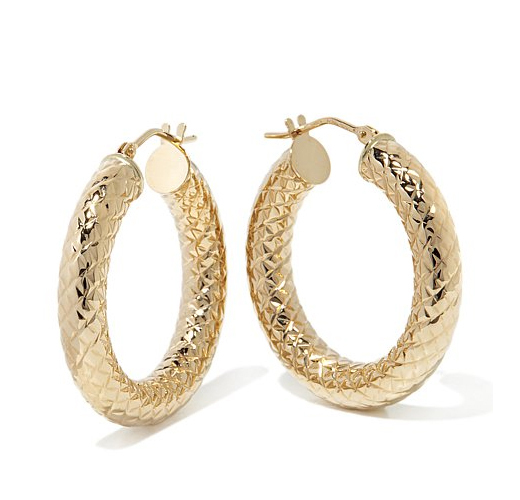 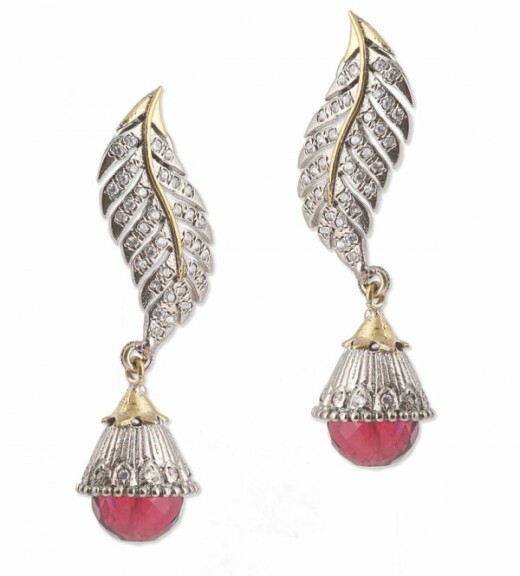 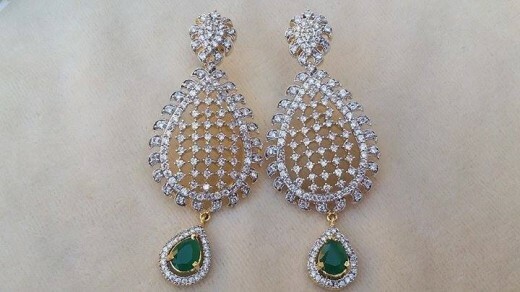 Earrings are essential part of jewelry and without it fashion your fashion is incomplete. 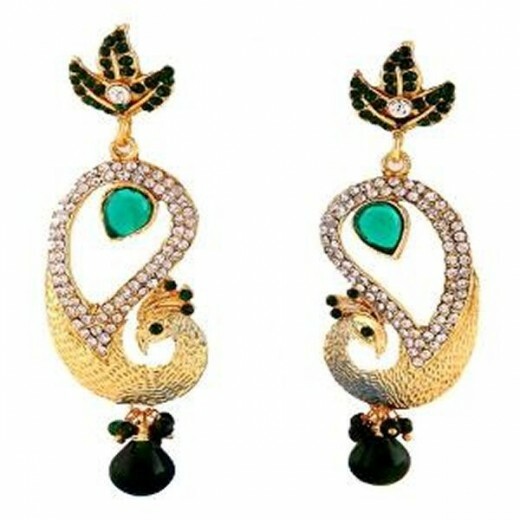 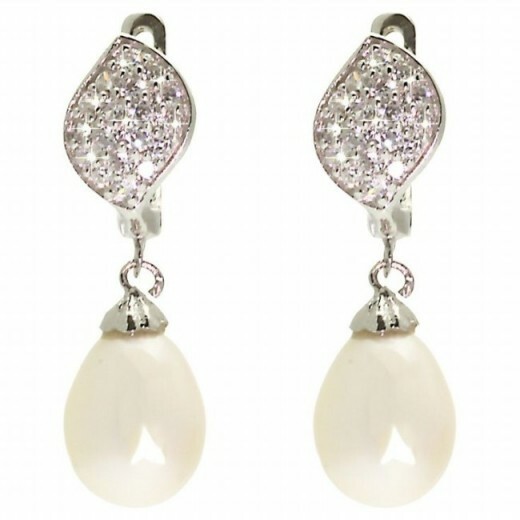 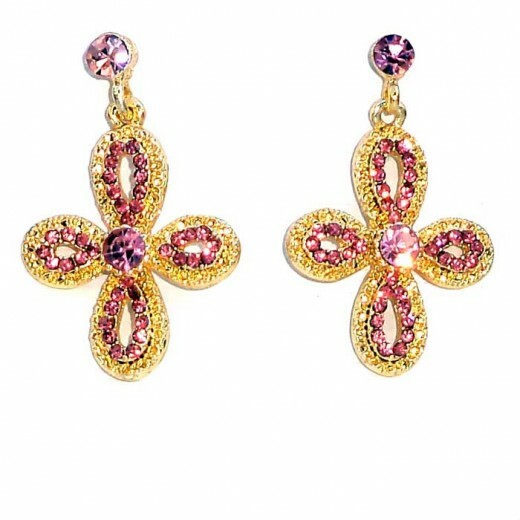 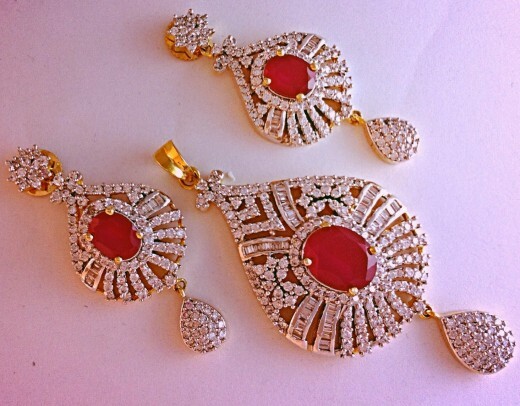 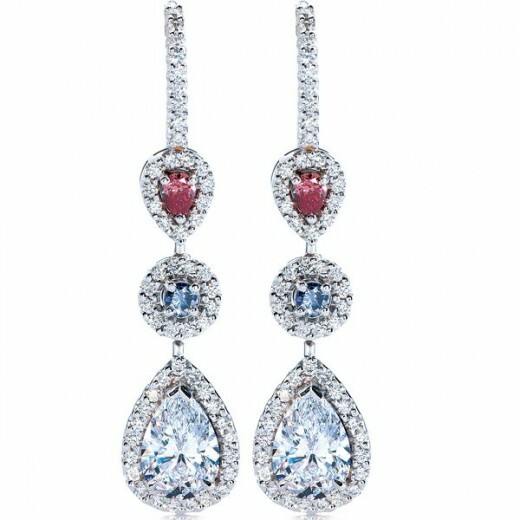 Earrings are selected according to dresses and colors and also according to functions and event. 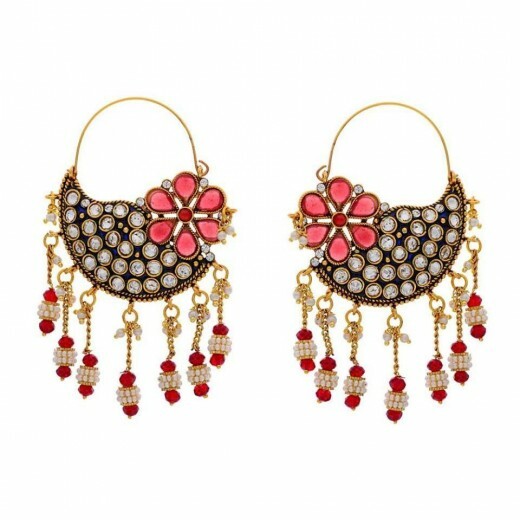 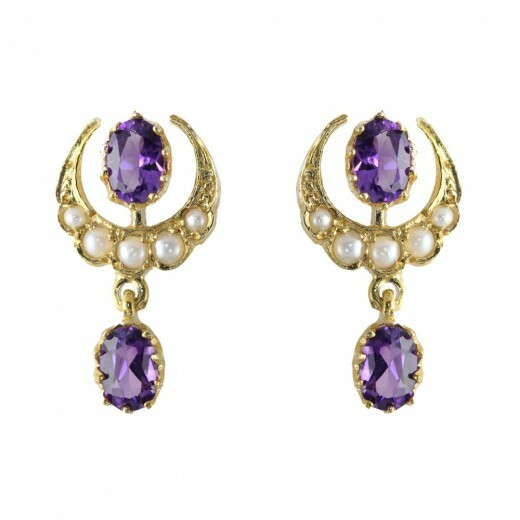 Today we have listed some of the trendy Eid earrings designs for girls and women 2015 with new charm and fantastic decoration in trendy manner. 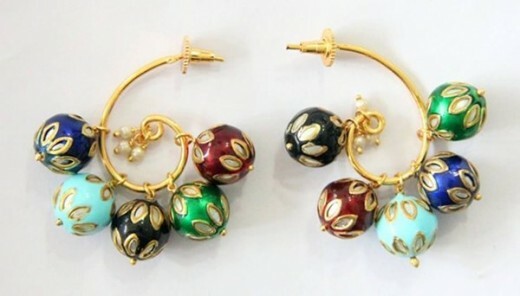 It is an amazing benefit of multi color jewelry design sets that they can be wear with any dress. 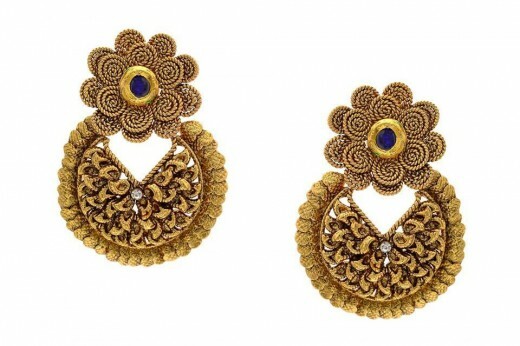 These women accessories are the mixture of various fashion brands and every girl can select one of them for herself. 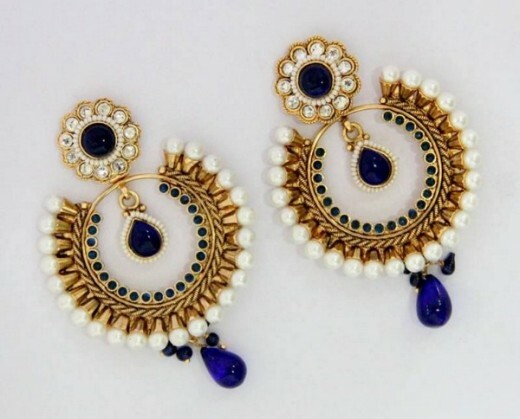 Following are some more related articles that you may like to browse through: How To Get Rid of Shiny Skin Naturally, How To Get Your Legs Ready For Summer, Awesome and Unusual Earrings Designs and Remarkable Bangles Designs for Summer 2015.